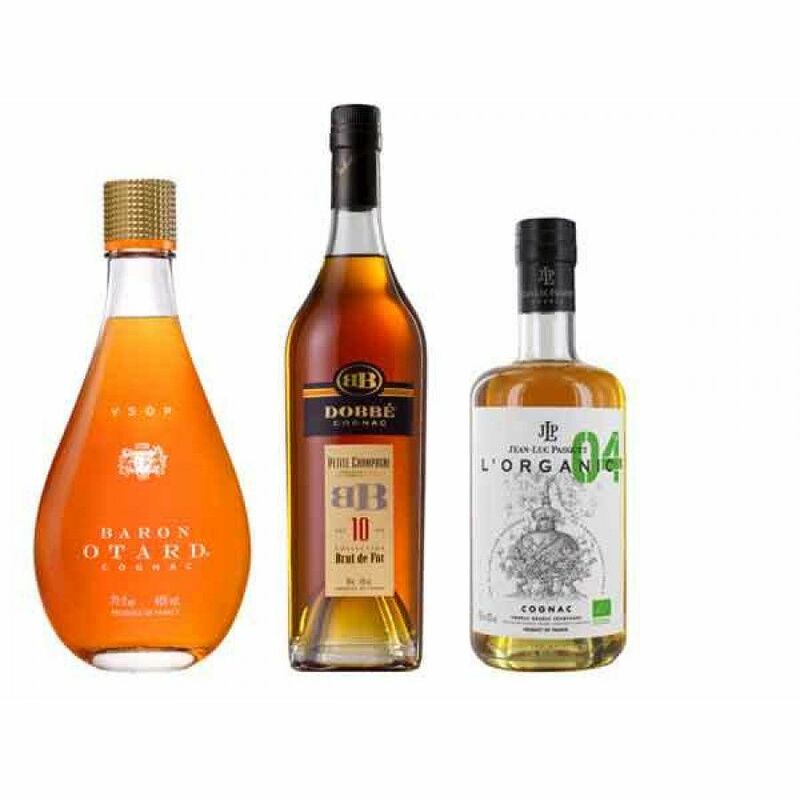 The Summer Cocktail Set comprises 3 full sized bottles of Cognac that are the perfect combination for both pure Cognac enjoyment, as well as long drinks and cocktails with a Cognac base. 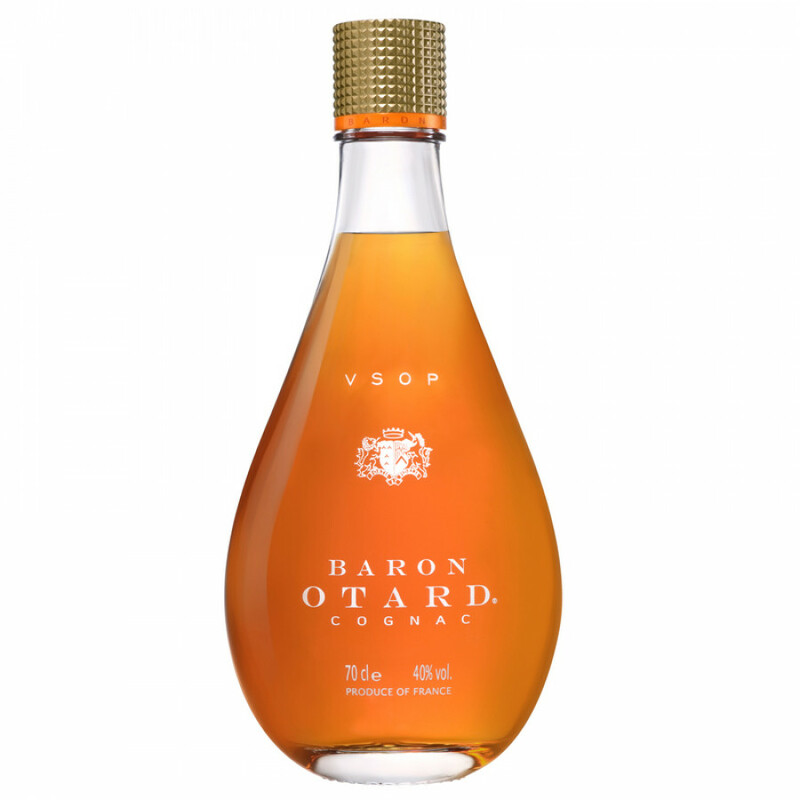 This is a truly versatile, Fine Champagne blend of VSOP Cognac that's just at home being sipped neat as it is combined with a mixer, over ice, or as the base of your favorite cocktail. 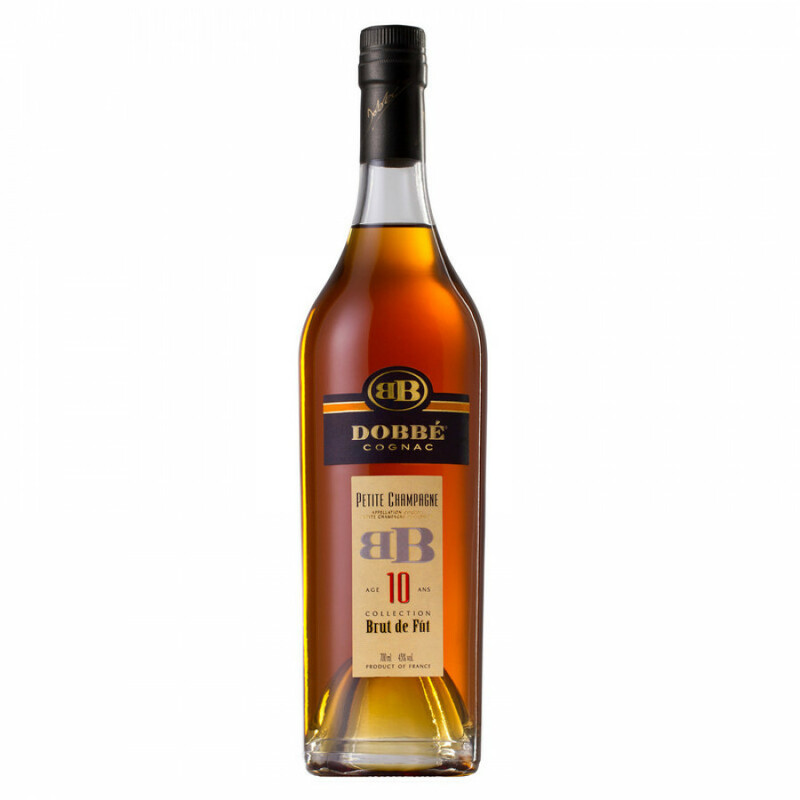 Elegant, full bodied, with oaky tones, vanilla, tobacco, and spices, it comes beautifully presented in an striking decanter. An excellent 'brut du fut', Petite Champagne Cognac that is, as the name gives away, an age specific 10 year old delight. 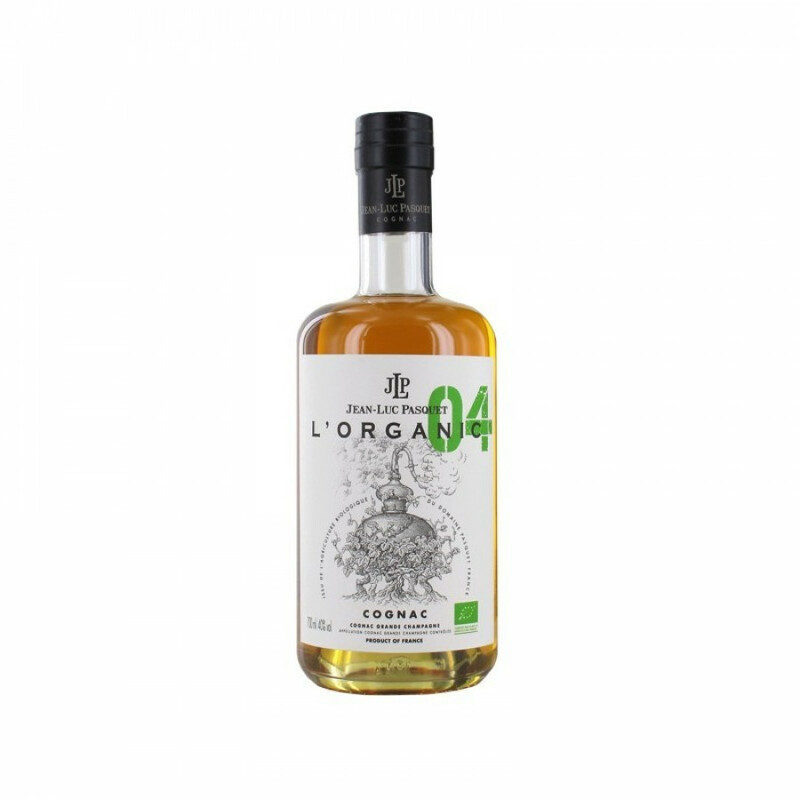 At a slightly higher proof than normal (at 43%), it has enough power and character to be the perfect ingredient within a cocktail. However, don't think this decade old Cognac is only suitable combined in such a way. Because make no mistake, it certainly is smooth and mellow enough to enjoy in the traditional manner - or even over ice for a subtle release of further flavors and aromas. This, in our humble opinion, is exactly how a good VS quality should taste. And when you add in the fact that every aspect of its creation is wholly organic, then what's not to like? Crisp, lively,, fresh, and intense, this lovely golden yellow, Grande Champagne Cognac thrills with its symphony of fruity flavors and aromas. 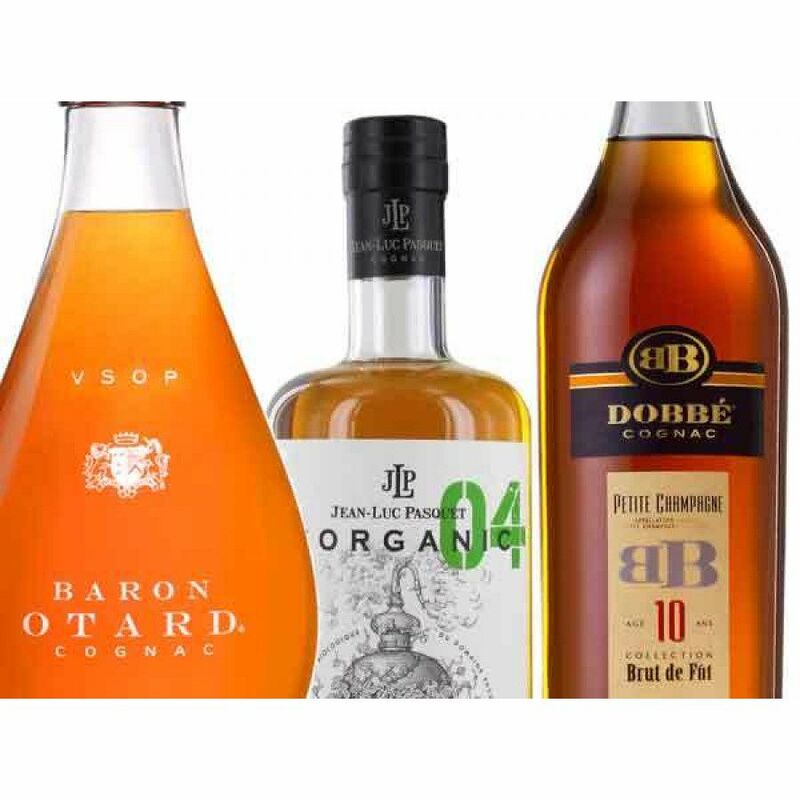 Enjoy it over ice, with a mixer, or as the perfect team player in any Cognac based cocktail.